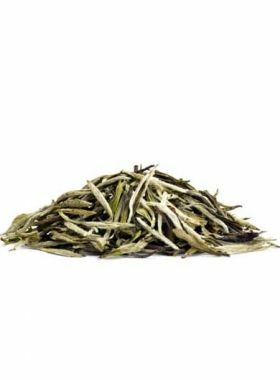 Usually, white tea leaves are loose and inconvenient to carry around. 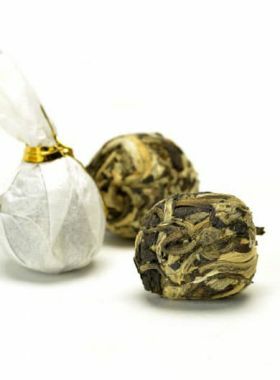 For practically, they are sometimes shaped into compressed spherical cakes - but easy storage and transportation are not the only reasons why this is done; the round shape of the cakes allows the tea to mature. 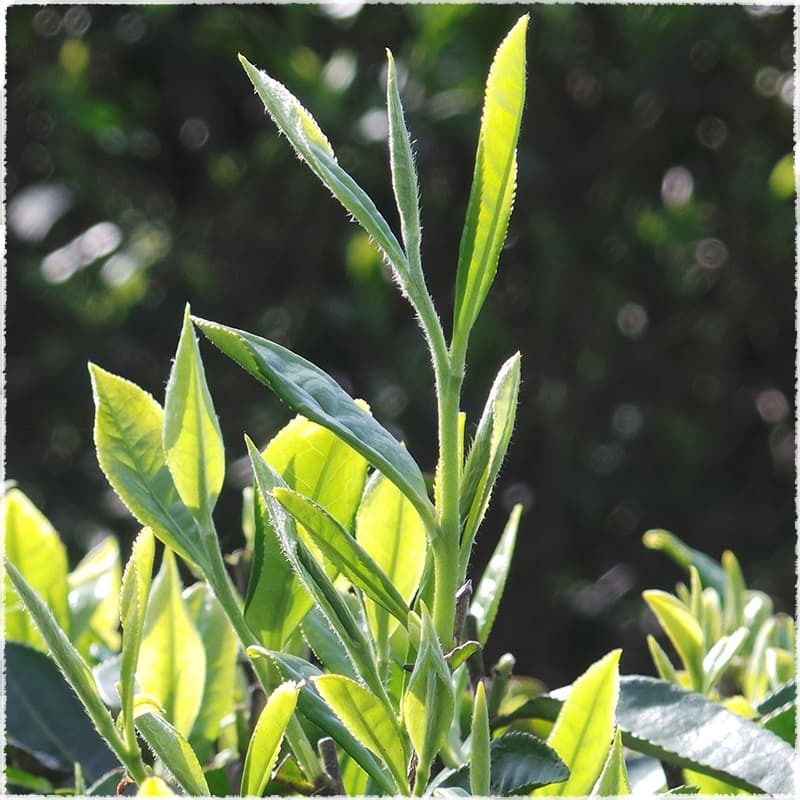 As the years pass, the tea tends to grow smoother and sweeter, and takes on a softer finish and mellower taste. 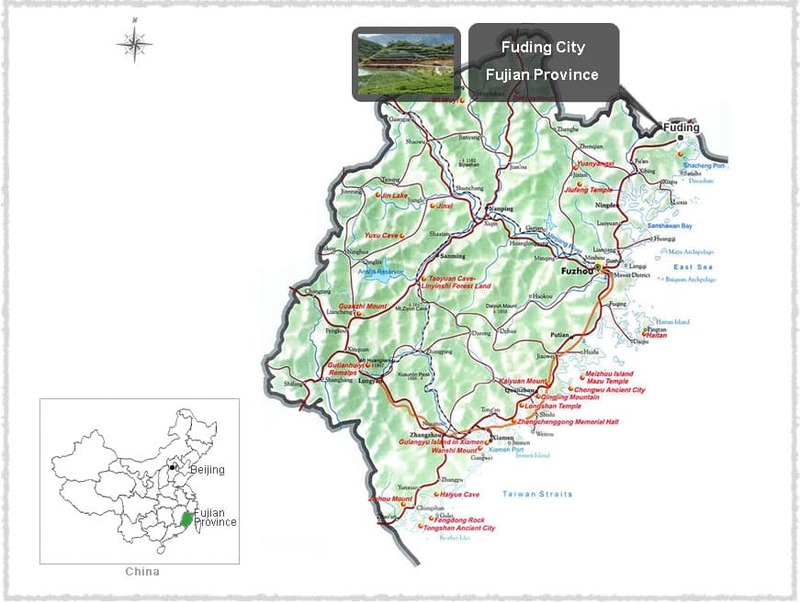 An old Fuding town saying about tea claims that ‘tea is only the beginning: in three years it becomes medicine, and in seven years it becomes a treasure’. Every sip of an aged white tea cake should be savored and valued. Another benefit to compressing into a cake is how it aids in natural oxidation, for which the shape of the cake is preferred over loose leaves. 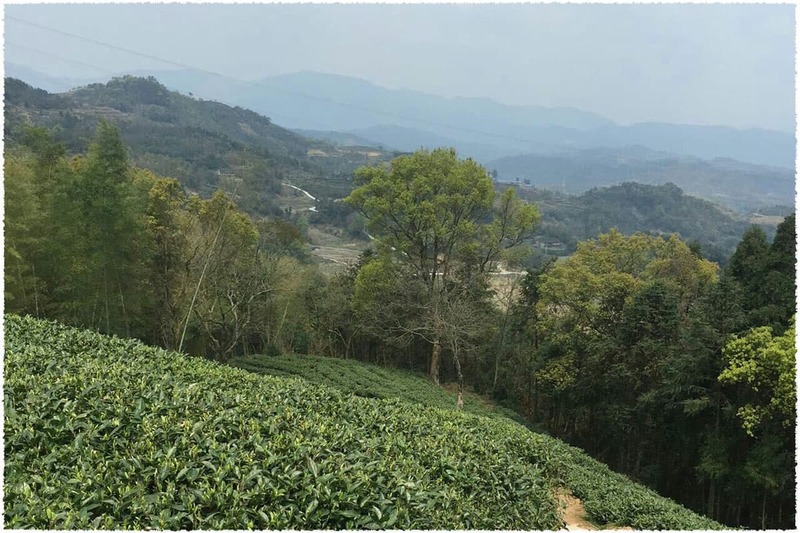 Only a small surface area of the leaves is directly exposed to the air in a tea cake, so the oxidation reaction is slower and more even, and promotes fermentation on the inside of the cake. 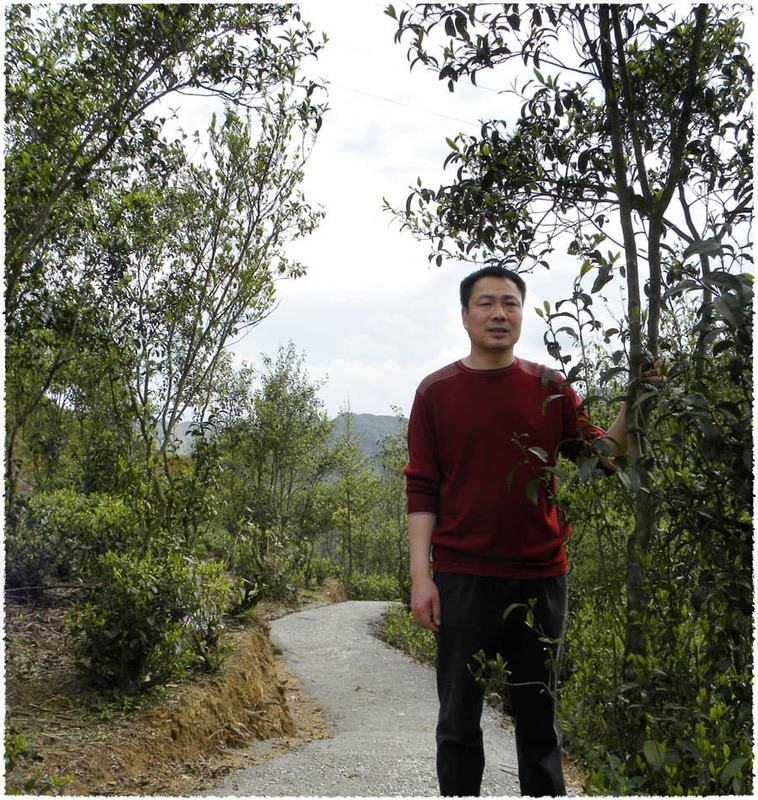 The crafting process and shape of the tea give it a more enticing aroma whendry, a more attractive color of liquid, and a more savory taste as well.